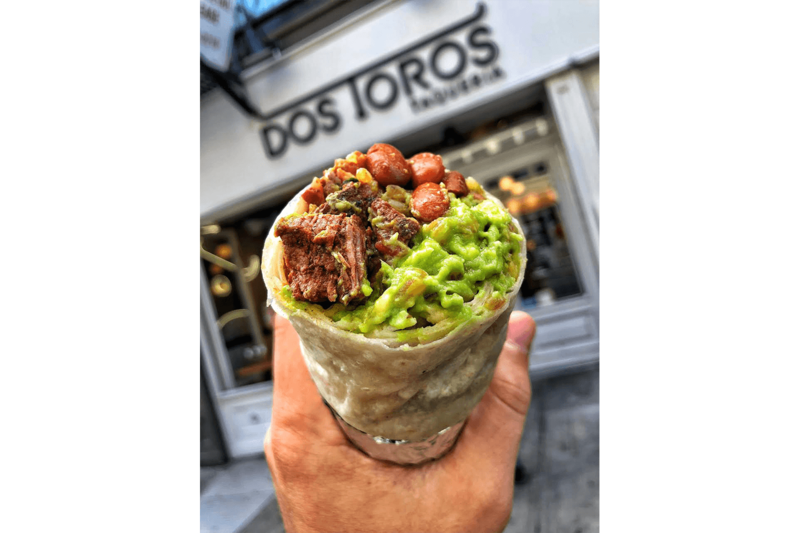 As the story goes, the Kremer brothers opened Dos Toros in 2009 after bemoaning the lack of burritos in New York that rivaled their Berkeley hometown favorite, Gordo Taqueria. Neither of them had restaurant experience. Things grew steadily after opening, going from 200 customers a day to 400 customers a day in the first three months. Then the Times wrote a positive review, and suddenly, the tiny Fourth Avenue location was slammed. 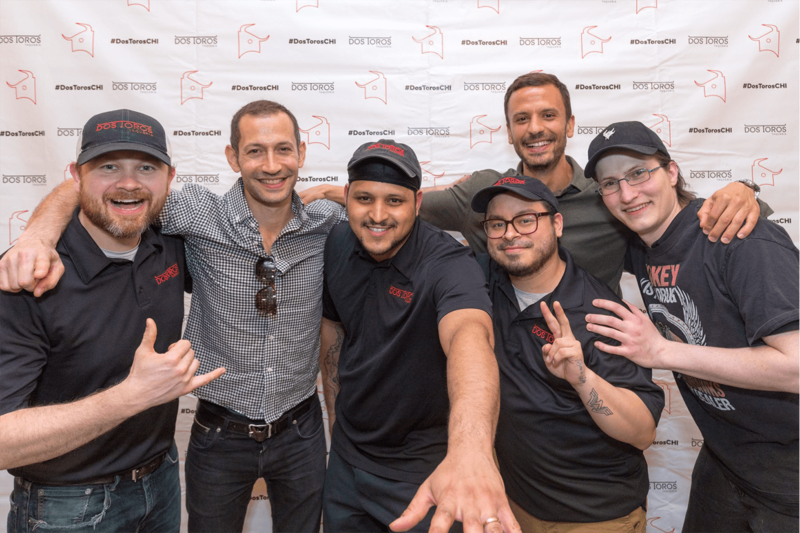 The Kremer brothers launched new locations carefully. 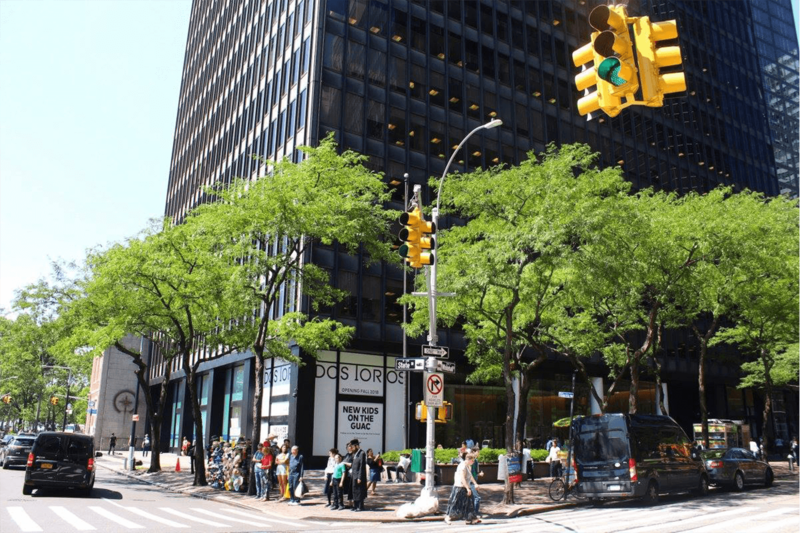 They averaged one new Dos Toros a year in the first five years, preferring residential neighborhoods with popular commercial corridors like the West Village and Williamsburg. 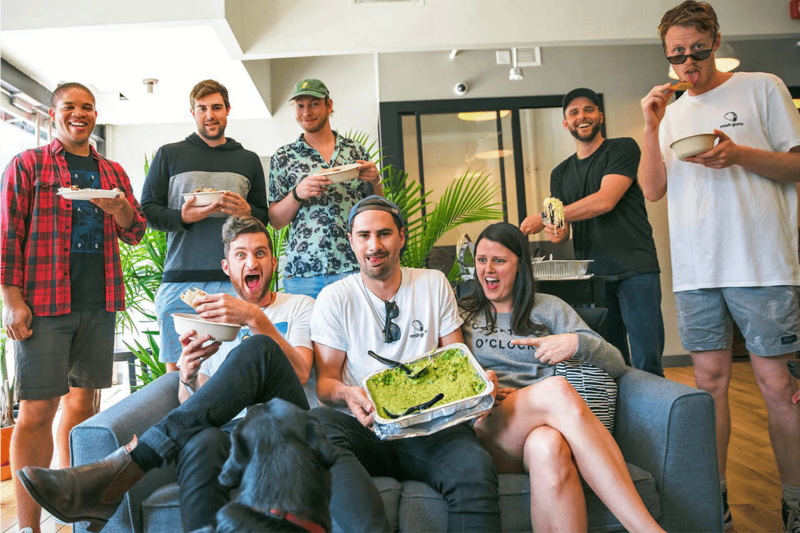 The format of Dos Toros — go through a line, choose your toppings, natural ingredients — is most often compared to Chipotle, and it’s a comparison the Kremers have never shied away from. It’s mentioned in the silly parody music videos they make, and their FiDi location at 101 Maiden Lane, opened right next to a Chipotle. Source: NY Eater.